BIO-WEST conducted marine environmental investigations for a proprietary dock improvement project located near Ingleside in San Patricio County, Texas. 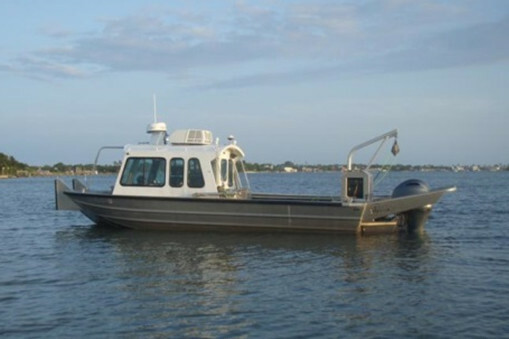 Efforts to support environmental compliance and permitting necessary for the development of the project included a variety of survey methods to map potential oyster reefs, sea grasses, and pipeline obstructions. 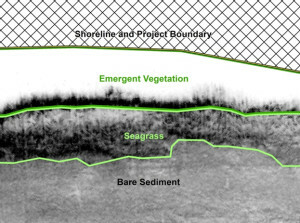 Remote-sensing and physical investigations were conducted to address marine natural and cultural resources that may occur within the project boundary, and the marine natural resource survey approach and methodology were based on previous efforts approved by the Texas Parks and Wildlife Department, US Fish and Wildlife Service, and the National Marine Fisheries Service. Marine cultural resource investigations were performed in compliance with the Antiquities Code of Texas (Texas Natural Resource Code, Title 9, Chapter 191) and the Texas Administrative Code. 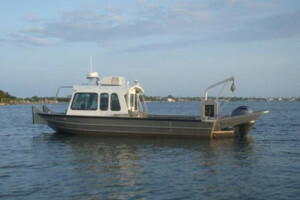 Remote sensing survey techniques included the use of side-scan sonar, a marine magnetometer, and acoustic depth soundings to map benthic habitat digitally. Once initial findings were processed, the results were used to support the physical investigation. Maps depicting current natural resources, bathymetric contours, and magnetic contours were produced to identify resource locations.